They may look futuristic but the guns used in the powder coating industry serve a modern purpose, although that purpose is literally futuristic when compared with traditional paint sprays. Anyway, not to be diverted by differences in coating techniques, let's bring our focus over to a standard powder coating gun system and dissect the mechanism so that we can simplify the selection process. The best models are built to last, are feature-packed, and they're characterized by quality brand names that deliver a uniform, accurately dispersed powder coating stream. Most important of all, the electrical innards of the discharging mechanism must deliver a specified charge in a uniform and safe manner, thus ejecting the powder so that it fully coats an object and stays adhered until the curing stage is complete. 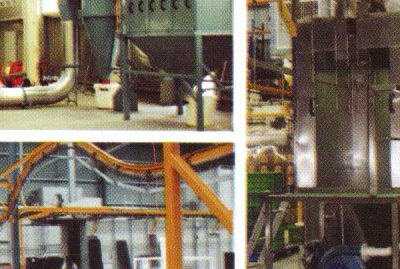 Professional solutions use air compressors, a high-voltage transformer box, and a special mount for loading the powder mix. Hopper and box reservoir feeds typify the delivery side of the system. The feature-packed aspect of a professional model opts for versatility by adding on-gun controls, powder-proof switches that allow the operator to accurately manage the powder coating gun system. Flow rate is adjusted by changing pneumatic flow parameters, and the electrostatic charge is under fingertip control, with gun voltage responding to a simple twist of a control. A hobbyist discharger is no use when the business is working on large-scale assemblies. 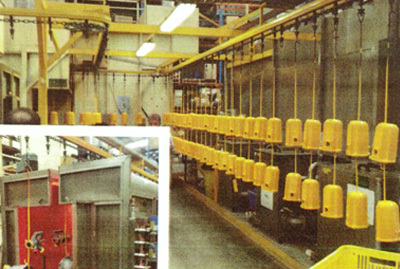 A branded powder coating gun system is what's required in this scenario. The models that cost a few hundred dollars are more than enough for an enthused hobby powder coater, but they don't have the capacity or necessary charge for industrial class projects. Additionally, branded models assure us that quality is unquestionably in evidence in every model. Single-handed operation is made possible in this equipment lineup, and Versatility pops up once more as interchangeable nozzles are sized and shaped for specific jobs. The distinctive character of the discharge mechanism also places kit additions in the hands of the buyer. These include extra feeder cups, fluidization hoppers and boxes, and direct spray or cone spray attachments. 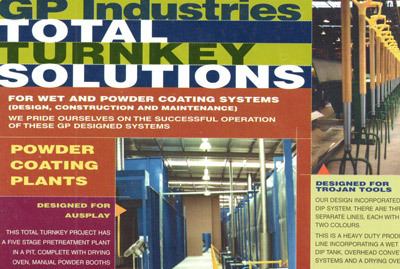 Professional powder coating guns differ from their amateur cousins in every way. Accuracy and uniformity are prized above all else in an expert setup. Higher pressures and greater voltages trigger instantly, but greater capacity never comes at the cost of flow mastery. Along with command of 15,000 volts to over 25,000 volts, the powder discharging gun delivers fractional variance control, thus guaranteeing the durable finish is as purely distributed as a freshly fallen field of virgin snow.